Food is an important part of our life, and, as you well know, we are what we eat. Maintaining the harmony between body and soul involves a great deal of attention paid to what we eat. 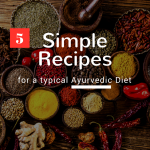 Ayurvedic cuisine meets these natural needs of a human perfectly and simply – that is, it not just nourishes us, but fills us with energy, health and wellbeing. 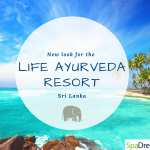 That’s why we’ve prepared a set of 5 Ayurvedic recipes from famous chefs at our most popular Ayurvedic retreats in Sri Lanka and India. 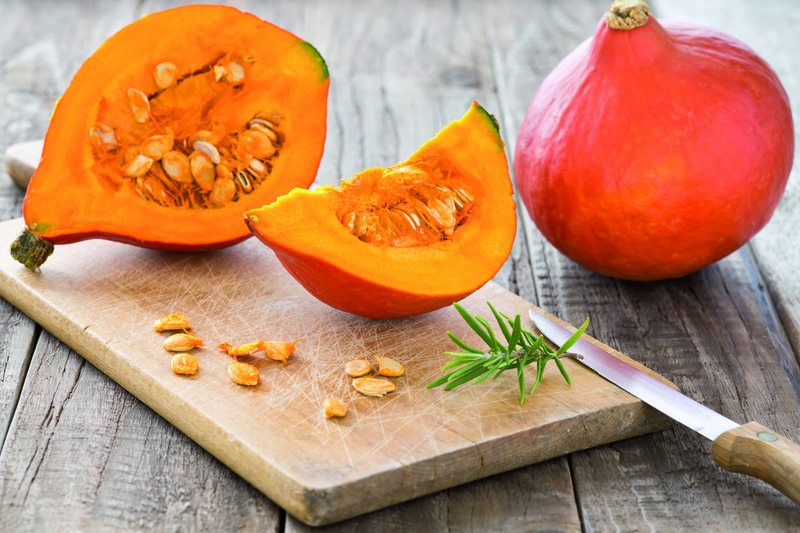 And since it’s halloween, we’re starting off with this tasty pumpkin dish, which is suitable for all types of doshas. 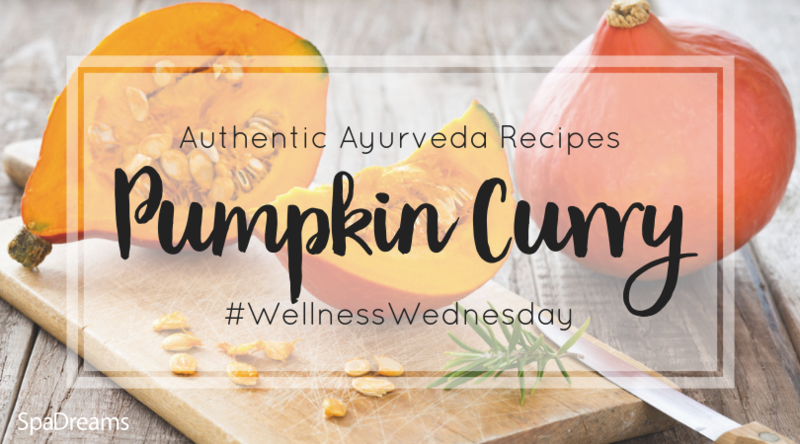 It’s not only healthy but also a naturally vegan pumpkin curry recipe – there are no soya products, chemicals or modified foods added and the dish is still complete. Read on to discover this spicy and warming addition to the autumn menu. Ratna Lal has been a cook at the Ypsylon Resort for over 30 years. He spent a long time travelling around different countries and studied the traditional cuisine of India, Sudan, Dubai and Bahrain, which helps him to continuously delight guests with new dishes. 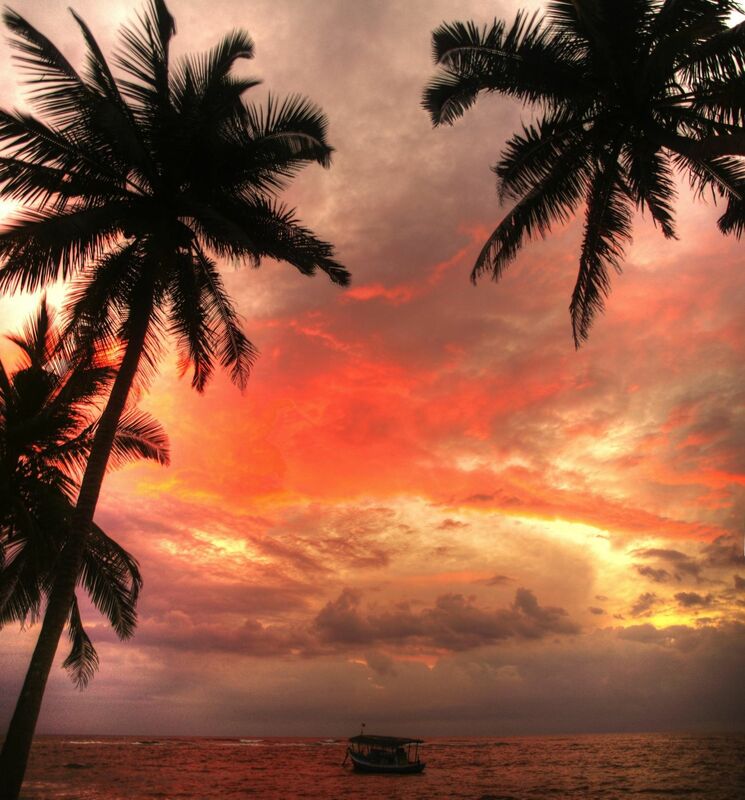 The idyllic Ypsylon Resort on the west coast of Sri Lanka (hotel highlights include Panchakarma and its own diving school) is under German management, which is a symbol of comfort and quality combined with the authenticity of Sri Lanka. 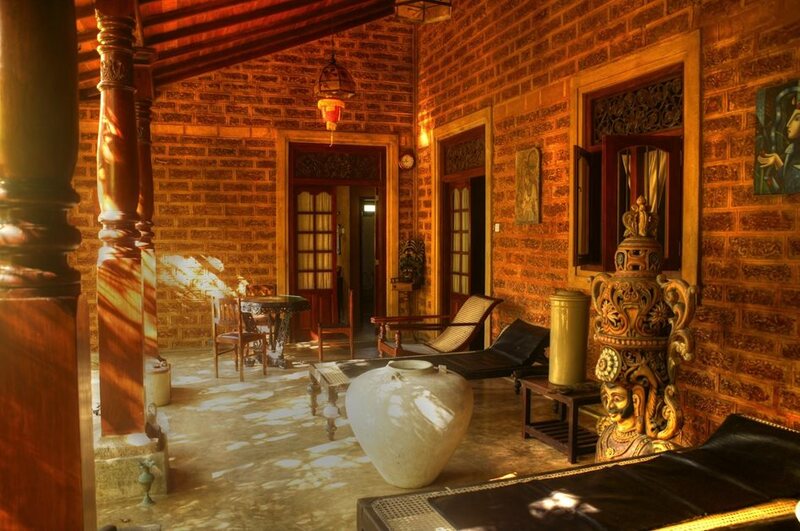 Guests are offered traditional Ayurvedic food, selected for each type of dosha constitution. For the preparation of all dishes the hotel uses fruit and veg grown in their own garden. So without further ado, happy Halloween and bon appetite! Cut pumpkin into cubes, stew in a small amount of salted water for 5 minutes. Peel and finely chop the onion and garlic, finely chop the chilli peppers, peel the ginger and grate it, then add it to the pumpkin. Add spices and simmer over medium heat for approx. 15 minutes, until ready. Remove cinnamon sticks, curry leaves and cloves. Optionally, you can add more spices, if necessary. Serve with rice. 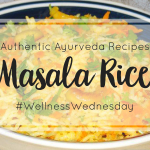 Ayurvedic dishes are very easy to prepare as they don’t require many ingredients. The dish attains its individuality precisely by the combination of spices that make it a real piece of culinary art. If some spices are not to hand when cooking, this may prevent the dish from revealing the whole bouquet of flavours of the recipe. 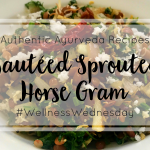 We hope you enjoyed our recipe and look forward to reading your comments below.